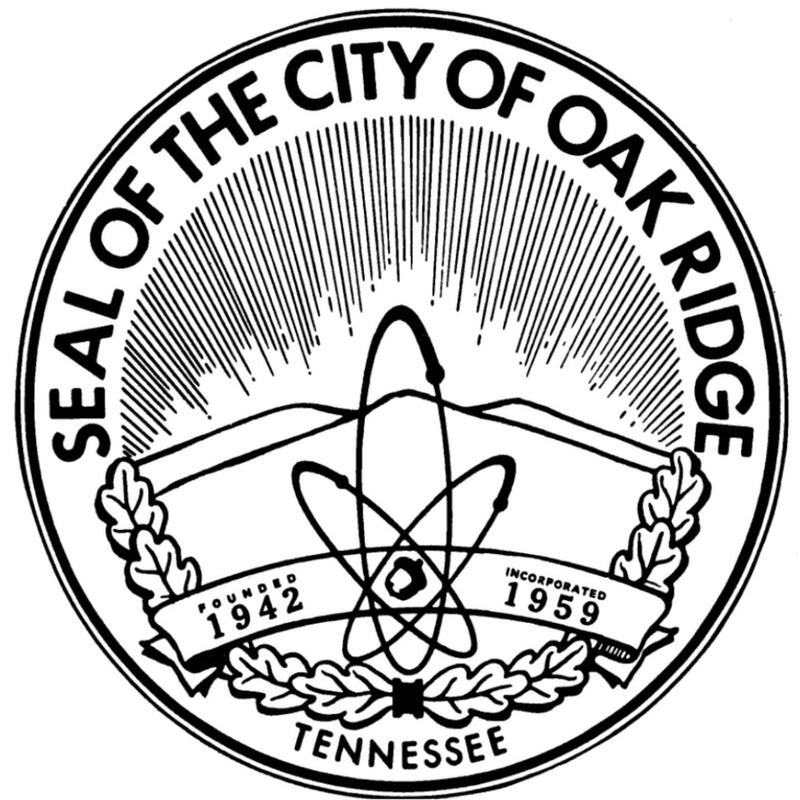 The City of Oak Ridge is currently accepting applications for an Oak Ridge representative to serve on the Anderson County Board of Equalization. Interested individuals must submit a completed application to the City Clerk's Office by 5 p.m. on Monday, May 7, 2018. The City Clerk’s Office is in Room 109 of the Oak Ridge Municipal Building, located at 200 South Tulane Avenue. All applicants must be residents of the City of Oak Ridge. Late applications or submissions will not be accepted. The vacancy on the board is due to resignation. 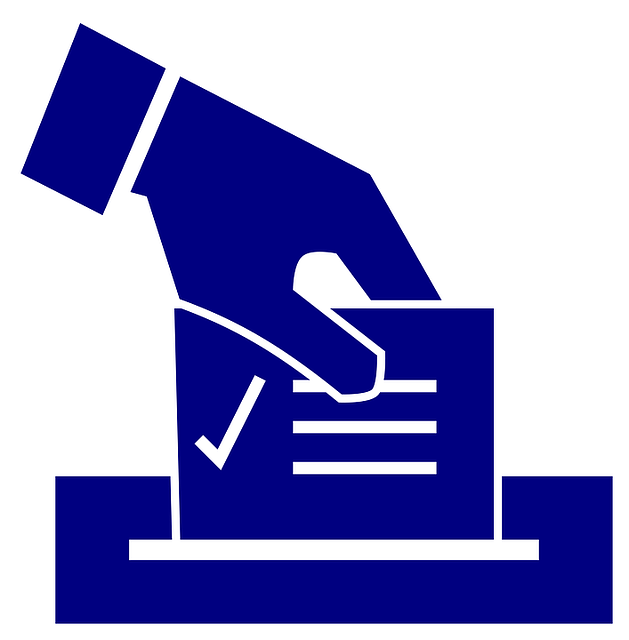 The term of office is the balance of an unexpired term ending on December 31, 2018. Oak Ridge City Council will appoint a member to this board at the May 14, 2018, regular meeting. Please visit www.oakridgetn.gov/online/cityclerk/bcelections to access the online application. For additional information, contact the City Clerk’s Office at (865) 425-3411.